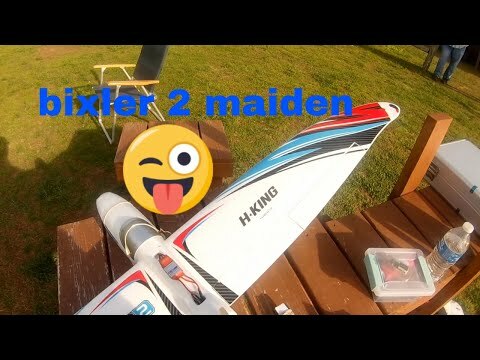 Thrilled to be flight testing the new Bixler 2 from HobbyKing. 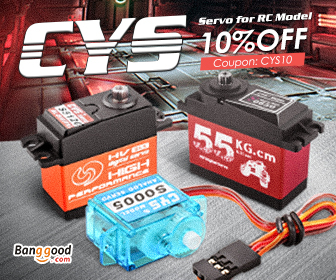 They've made the best even better but some subtle re-designs of the cockpit area for bigger flight batteries / FPV gear and inlets for cooling of the motor to give improved performance. 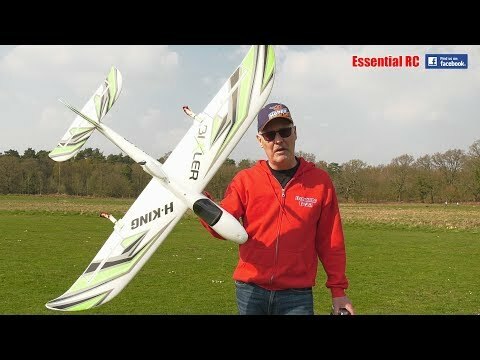 If you want to learn RC on a budget then look no further. 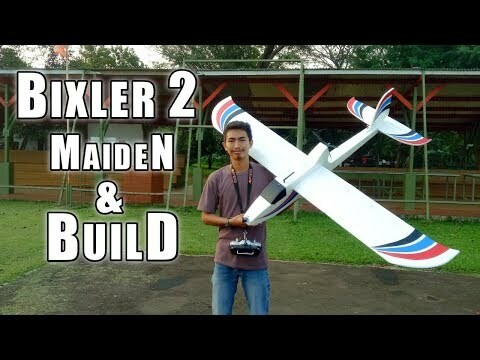 The Bixler 2 is very easy to build and very easy to fly if you get the assistance of an experienced RC pilot. It's also made from EPO foam...so if you have a crash there is minimal chance of the model being damaged beyond repair. 2. Add a 'keeper' on to each clevis but especially the elevator clevis to keep it closed. Just use a small piece of fuel tubing. 3. 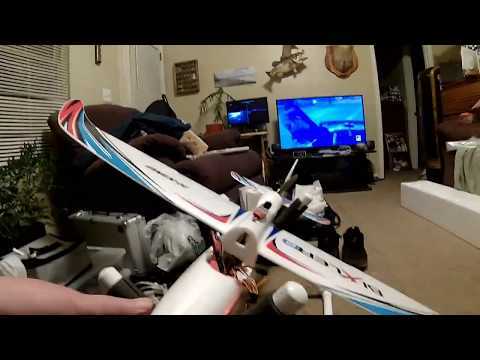 Remember to glue in the loose foam channels that cover the aileron servo cables that go from the servos across the wing into the fuselage. 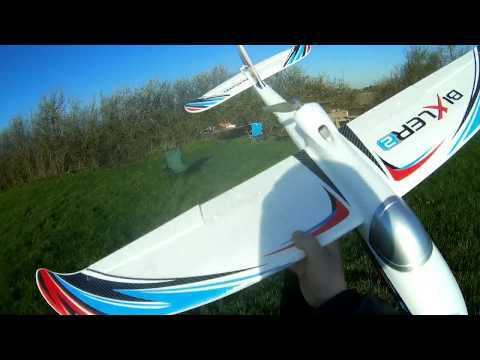 Fail to glue them in and the carbon wing joiner won't stay in place! 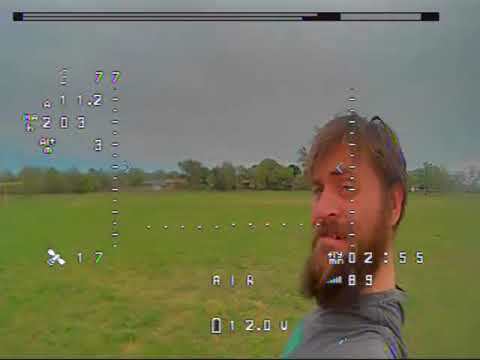 Flying sequence filmed by my buddy Al with the Panasonic AG-UX180 4K Pro camcorder.